You will read published historians and documents from the past and develop the ability to assess historical evidence and conflicting interpretations, and gain a better understanding of why history is important and how learning about the past provides us with the background to compare our times and our concerns with those of people who lived before us. Explore Career Coach and Careers for History Majors for more ideas. Once you graduate from CNM, you can transfer your History degree from CNM to a four-year university. CNM's History program helps students develop the skill of historical thinking. You will strengthen your abilities in critical analysis and effective communication as you evaluate primary and secondary sources that tell the story of the past. The skills associated with the process of historical thinking prepare you to contribute to the wider community and to succeed in the workforce--whatever your chosen career path may be. 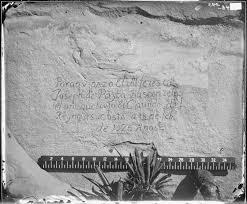 At CNM, you will study the history of a wide range of places and time periods. Our faculty have research and teaching expertise in cultural, economic, intellectual, political, and social history and their interests range from ancient history, through the medieval and early modern era, to the present. Kudos to Dr. Andrew (Andy) Russell for his work as Principal Investigator and Lead Writer on the "CLOE" Project: "Confinement in the Land of Enchantment: Japanese Americans in New Mexico during World War II." CLOE Phase II, involving a 100-page CLOE publication, a Story Map website, and the placement of new historic markers around the state has won “Honorable Mention” for the 2018 Outstanding Public History Project Award from the National Council on Public History. CNM Historian Dr. Kara Carroll also served on CLOE II. Dr. Russell and the carpentry faculty and students in AT are now contributing to the Phase III CLOE Traveling Exhibit that will tour internment camp locations (Lordsburg, Santa Fe, and Fort Stanton) in Fall 2018. 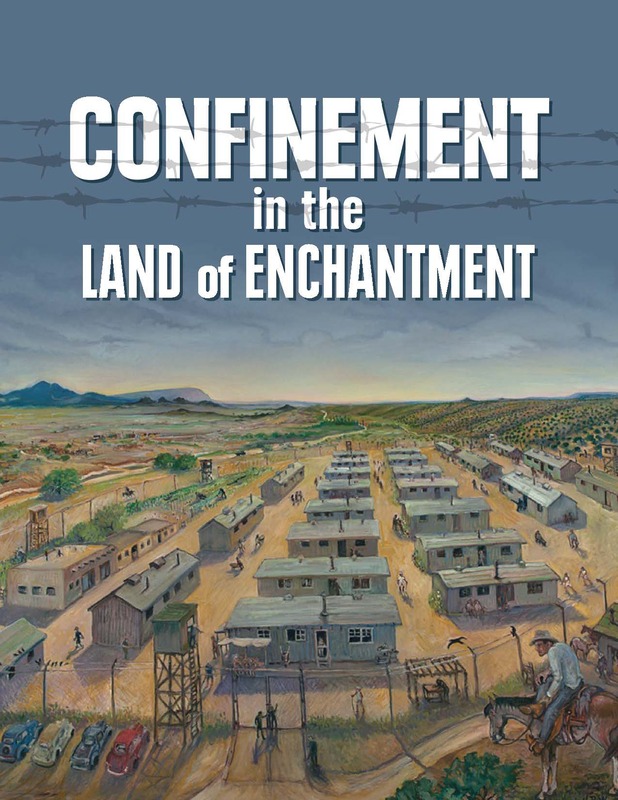 All school/public libraries in New Mexico have the new publication, and the website has a wealth of data about the internment camps. Read More about the CNM History program.